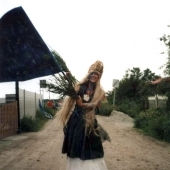 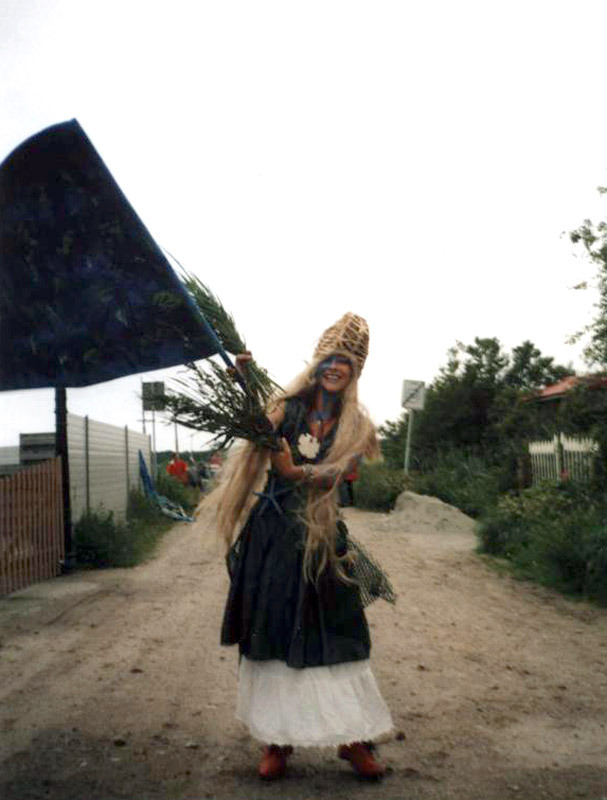 10 day residency co-ordinated by Richie Smith. 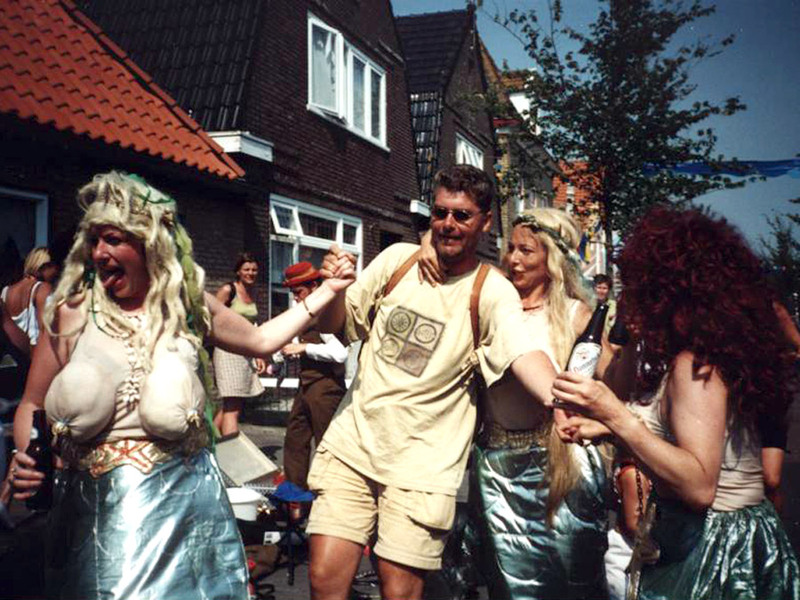 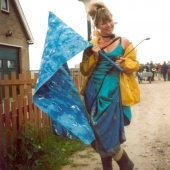 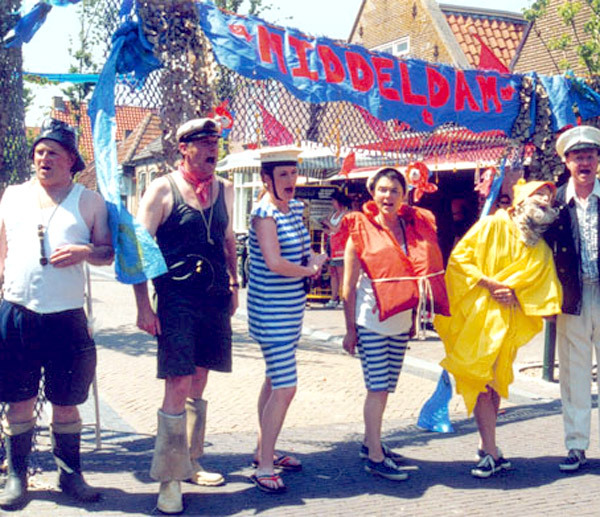 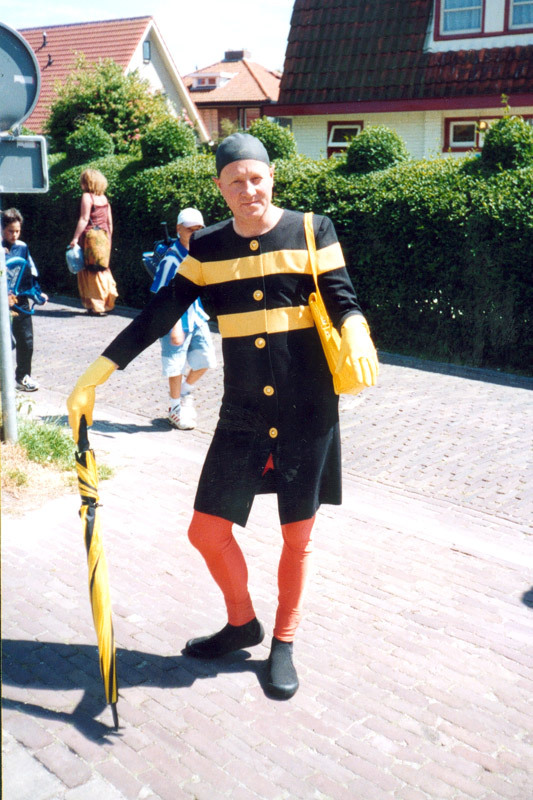 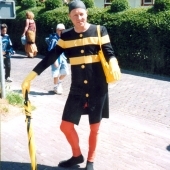 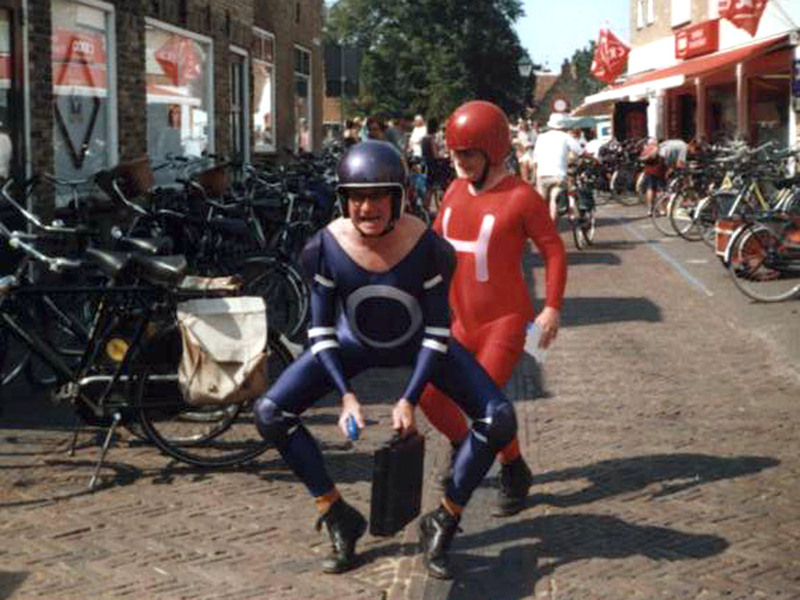 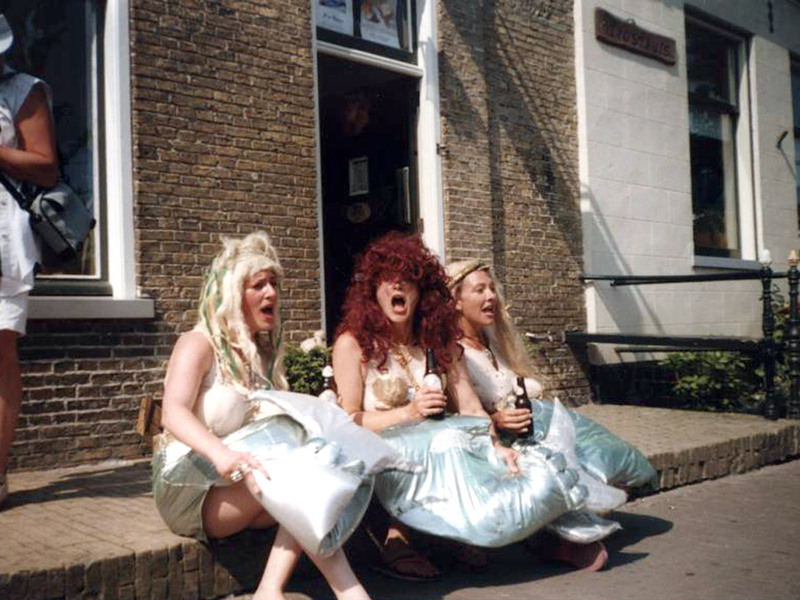 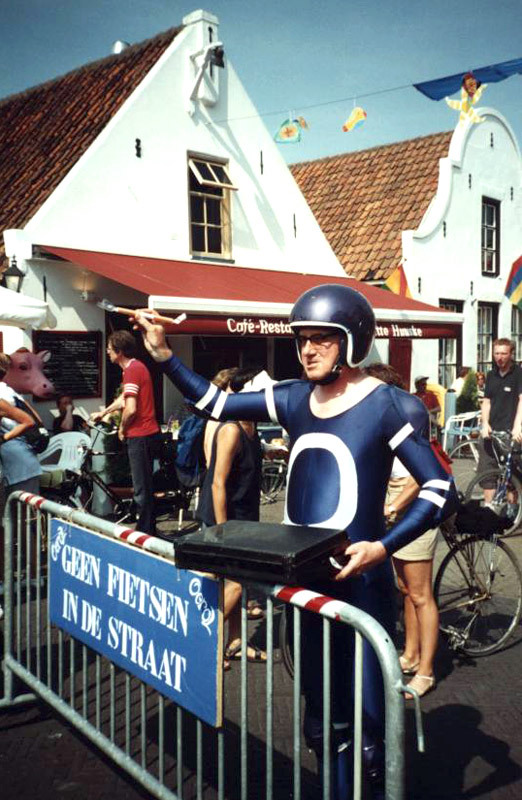 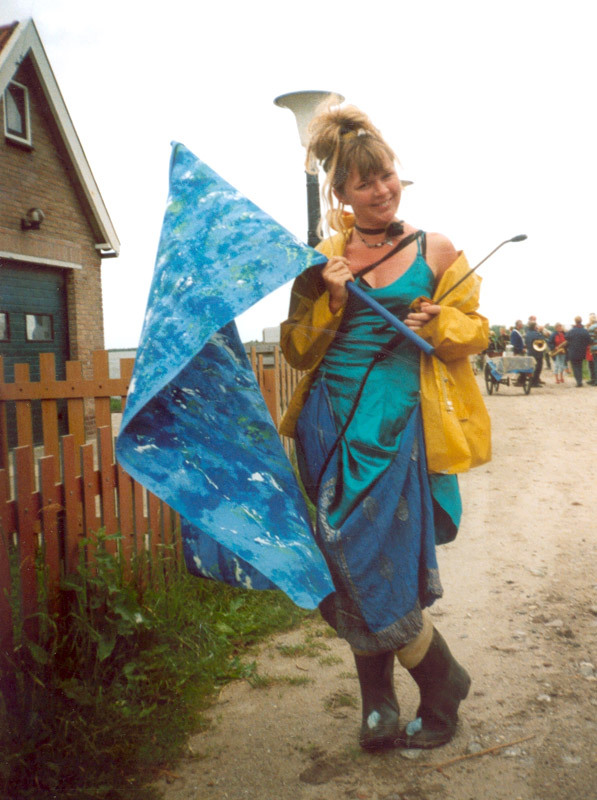 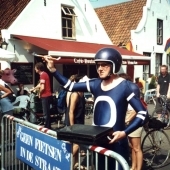 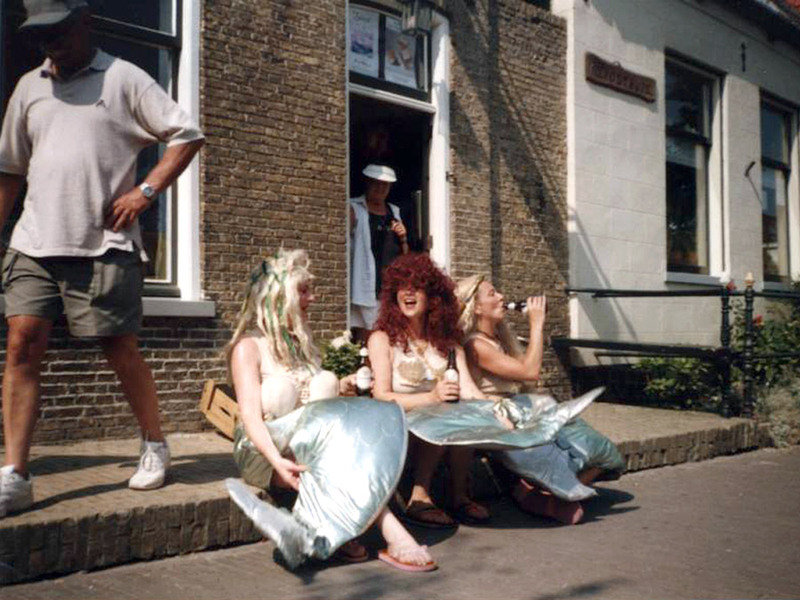 Working with international street groups including Grotest Maru, Mevrouw Bakker, Fairplay, and Schuurpapier, among others, the main street of Midsland, Terschelling Island, was transformed into an animated garish tourist trap. 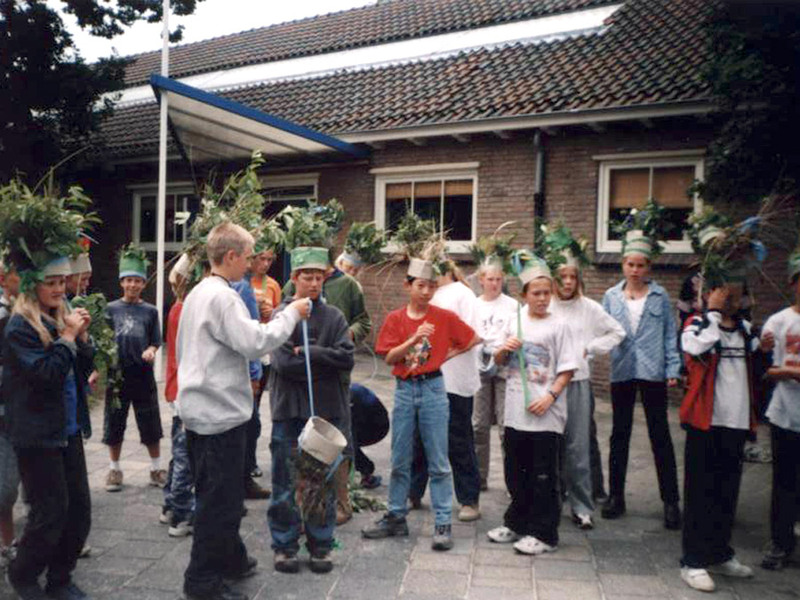 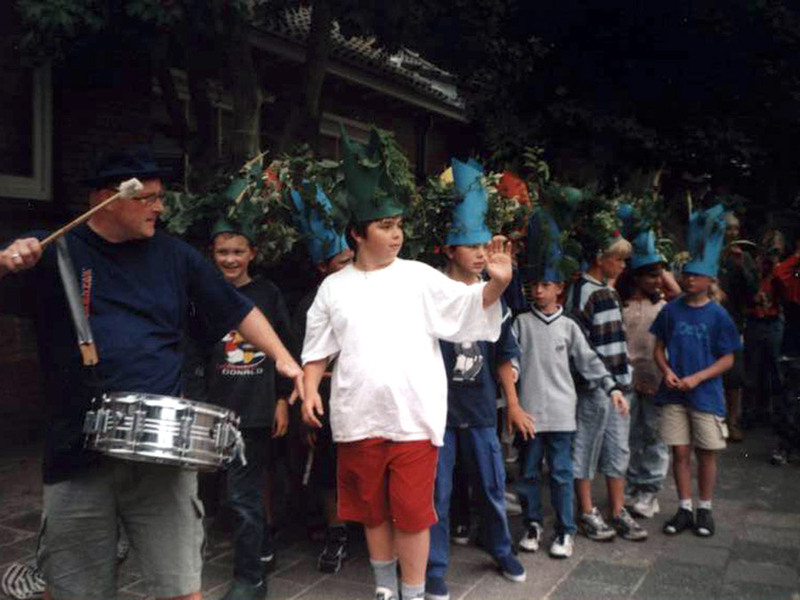 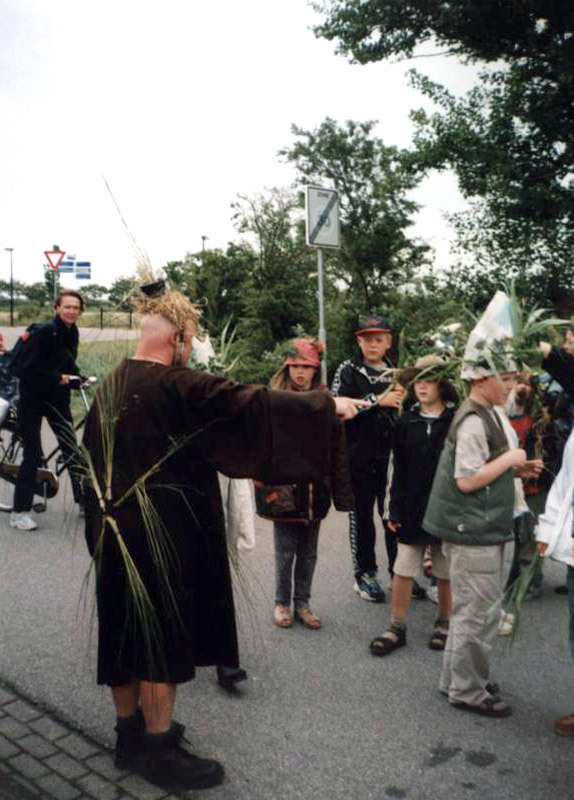 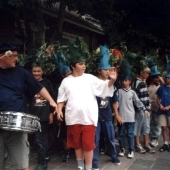 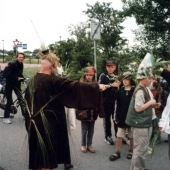 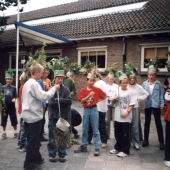 Workshops with local schools led to a grand “Parade of the Sea” incorporating a local choir and brass band, where the “tat” of tourism was swept away by the “tide”.